Learn about the life under your feet in this three-part series. 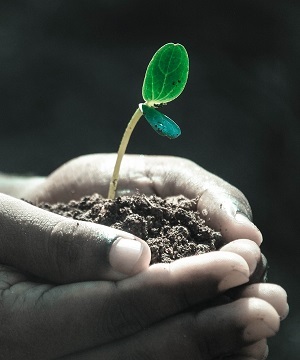 In this class, instructor Karin Stretchko discusses organic matter in soil, including the process of decay, factors that affect organic matter content, managing it, and amendments to the soil. Parts 1 and 3 cover the physical properties of soil, life in the soil, and pH, fertilization, and plant nutrition. Instructor: Karin Stretchko, Agriculture Specialist, J. Sargent Reynolds Community College. *This class provides 3 hours of elective credit for the Garden Education Series: Gardening and Garden Design Certificate. Non-certificate students welcome. This class is approved for 3 continuing education credits for the Chesapeake Bay Landscape Professional certificate.